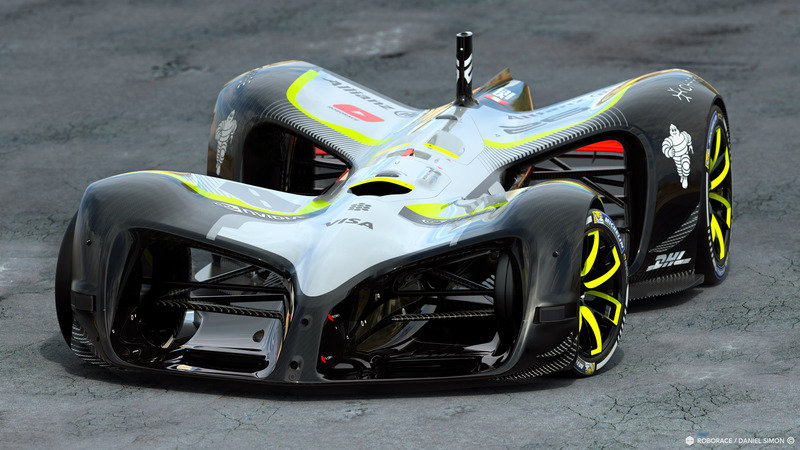 Roborace has officially launched the car that will participate in the first ever autonomous motor racing championship, dubbed ‘Robocar’. 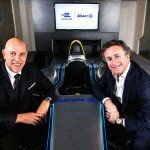 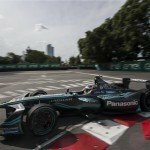 The series aims to showcase the capabilities of autonomous, or driverless, technology and will run alongside the FIA Formula E Championship as a support event. 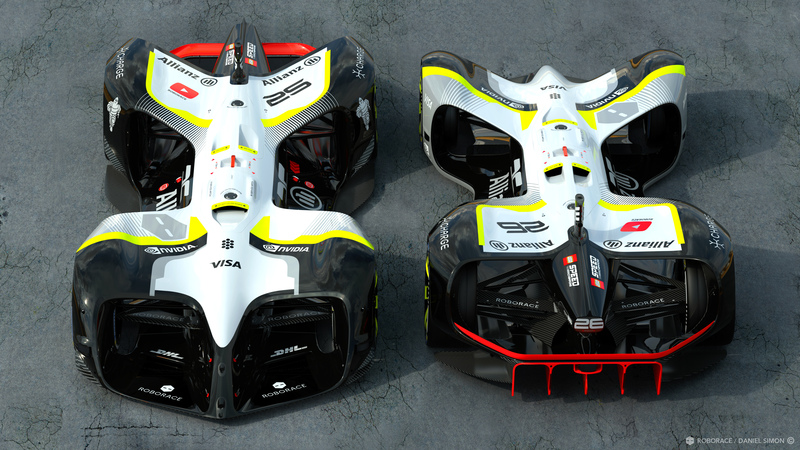 Roborace had previously used a Ginetta LMP3 chassis for testing and has completed laps without a driver at Silverstone, Donington Park, Marrakesh and more recently Buenos Aires, where two prototypes made history as they raced each other around the Argentinian streets. 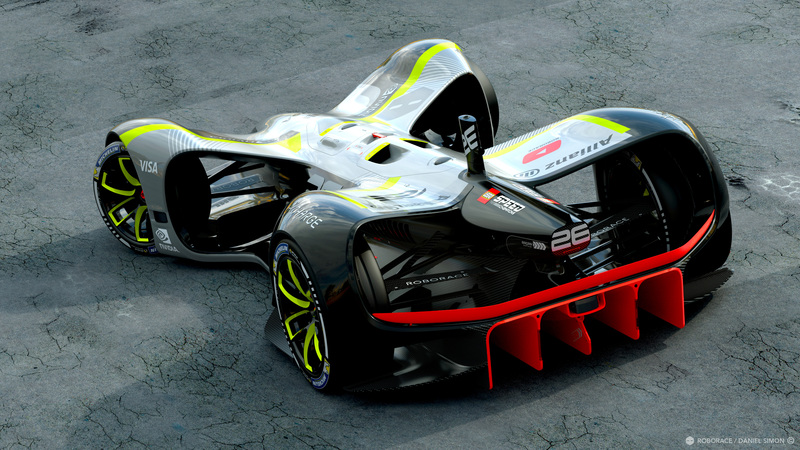 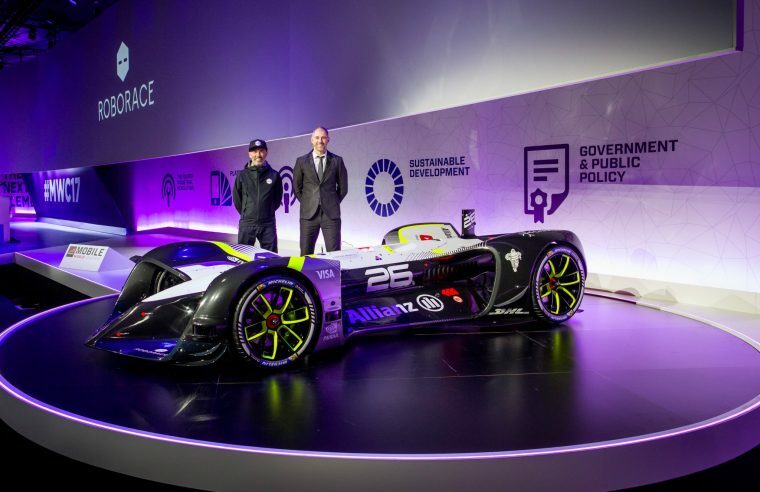 At the unveiling, held at the Mobile World Congress in Barcelona, Daniel Simon, Roborace Chief Design Officer, spoke highly of ‘Robocar’ and the potential that the new machine holds. 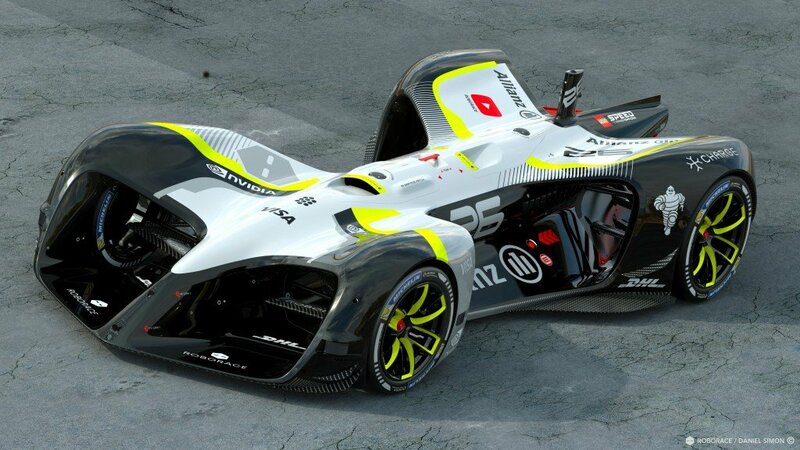 Roborace CEO Denis Sverdlov added his praise to the project and the steps already taken to get Roborace as far as it has. 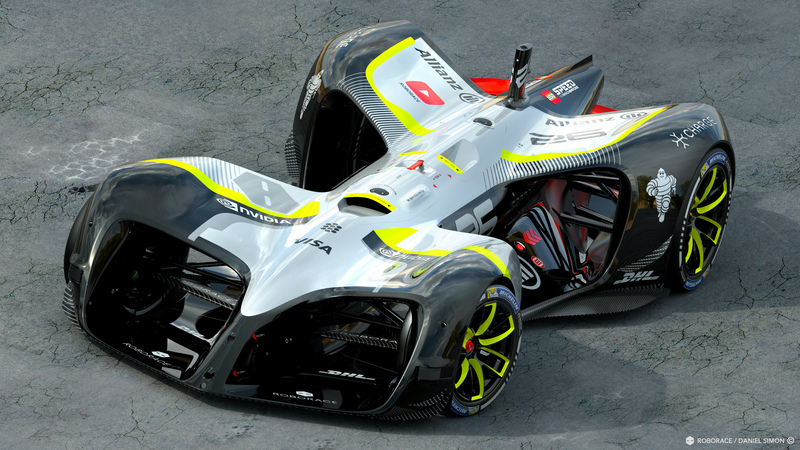 “This is a huge moment for Roborace as we share the Robocar with the world and take another big step in advancing driverless electric technology. 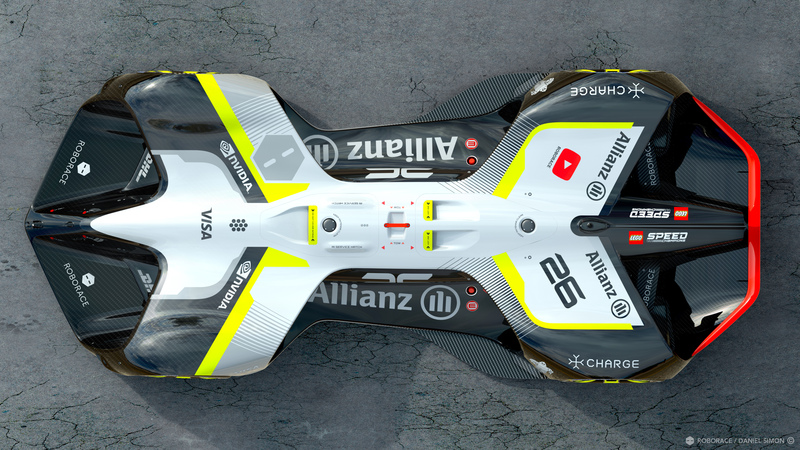 I am so proud of the entire team and our partners and particularly the work Daniel has done creating this beautiful machine.